A better bar. 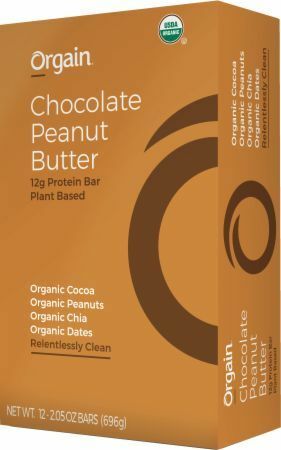 Unlike most bars, ours are organic, plant based, and easy on the taste buds. We use only simple ingredients to keep ‘em relentlessly clean.